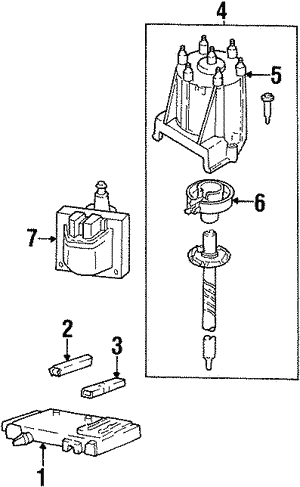 If you need a great deal on factory-replacement GM OEM parts, you’ve come to the right place. Since BuyGMParts.ca is an extension of a licensed, franchised GM dealership, we only sell genuine OEM parts that come straight from GM. No gimmicks, no cheap after-market parts that aren’t meant for your vehicle — just the best. We are here to assist you! 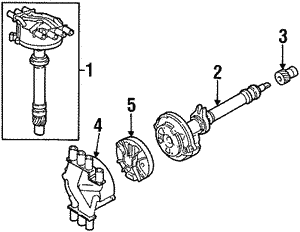 If you are having trouble finding the specific Genuine GM Distributor Caps you are looking for — don't hesitate to contact us. We will find it for you!